Review	Overall rating:	4.8	out of 5 based on 52	reviews. 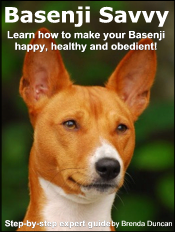 My Basenji Can Sit, Stay & Come! - Mildred Watson,	Sugarloaf Key	Florida	U.S.A.